November 2015. Vol. 42, No 10. What is a PUB National? I am delighted at being elected President of the Victorian Association of Photographic Associations Inc, it will be a hard act to follow after such strong and positive leadership by Ron Speed. Ron has been a tireless worker supporting VAPS in many areas, so I take this opportunity, as I am sure all of our members will, in thanking Ron for his dedication and support of the Association over the last two years. This new term also sees some positive changes to the Interclub and the announcement that our 2016 Convention and Interclub exhibition will be held in Albury. 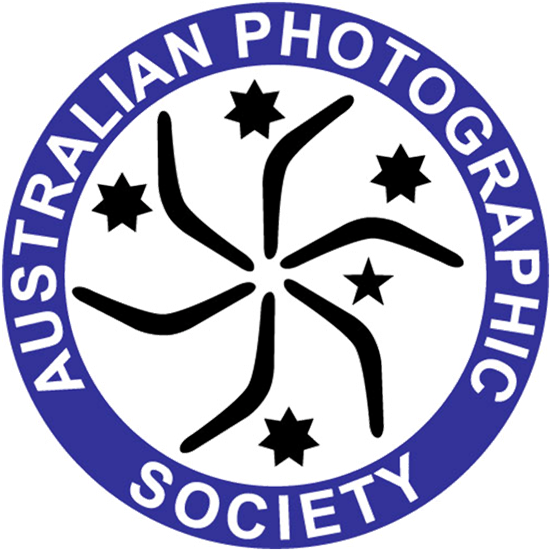 The Albury-Wodonga Camera Club is fully behind the convention and readily welcomes all club members to Albury over the weekend of 3rd to 5th JUNE 2016. Brian Paatsch and his team have been working hard there to secure a stunning venue for the conference, exhibition and social functions. Improvements to the Interclub will include the introduction of a new upload system that will enable clubs to upload their maker's details, digital files and print details. This will eliminate a great deal of paperwork, be friendly to the environment not to mention to those committee members who usually have to spend several days keying all of the details. Full details of the 2016 Interclub and Convention will be forwarded to clubs along with the re affiliation forms in November. Our Newsbrief Editor has moved on from that role after producing some significant changes to Newsbrief and we thank Karel Ruse and also Vera Curnow, the Assistant Editor to Newsbrief for their generous contributions in time, effort and professionalism. We now welcome Barry Povey from Berwick Viewfinders as our new Newsbrief Editor. Remember we always welcome and seek club inputs with your own information for Newsbrief so if you have a story to tell let Barry know, I am sure he will find a spot for you in the News. Margaret Zommers has also been working diligently in improving the VAPS service awards requirements, the Meritorious award has returned to an eight year requirement as does the SSVAPS awards. Although each award was for quite different contributions, there seemed to be some confusion in what should be included in each. The Meritorious Award is for exceptional service for eight years to the applicant's local club and local area, while the SSVAPS is for service to the State of Victoria. The categories have been spelt out in detail in the new application forms which are now on the website so you can read them there. I now look forward to working with you and our committee to make Photography enjoyable and rewarding for all of us. 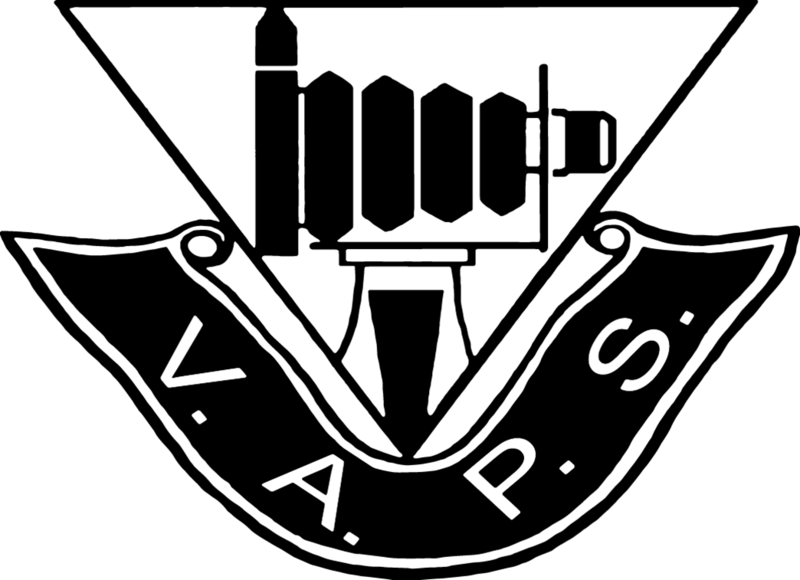 You have received this eMail because you are on the VAPS list to receive the Newsbrief. Well, the Annual General Meeting has just been held and there is a new Newsbrief editor. I have just met with the pervious editor to do part of the handover and it was great to get some fantastic help. Thank you Karel. Beginning with this issue we will be using a new method of generating the Newsbrief. The method is browser based and manages the development and distribution of the Newsbrief as an eMail. 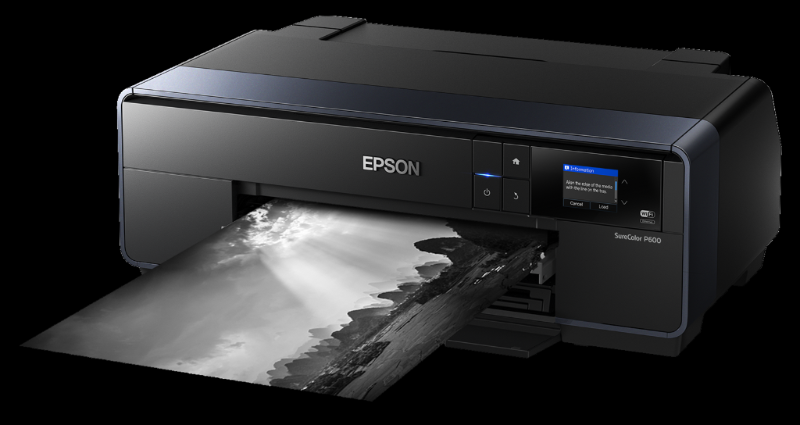 It replaces the method where the product was designed for print. It is now designed for the "web". You will see a mobile version of the Newsbrief on mobile devices. An unsubscribe facility is present as a mandatory requirement.. You can get your own personal eMail by subscribing. 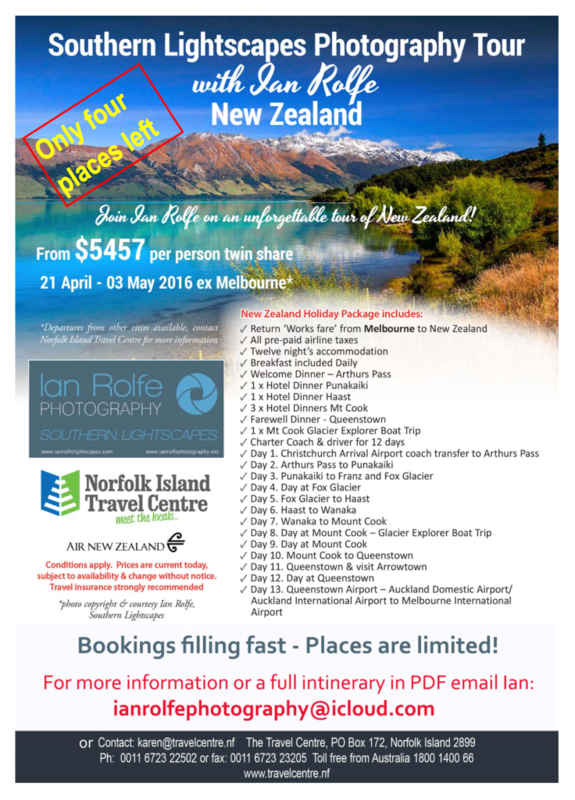 See the bottom of the eMail or click here. You will be able to view it in your mail software and web-browser. Save it to your group's web site. Forward it to group members. Let's hope that I sort out any bugs during my initiation into this work. Being browser-based you will, over time, find some use of links to other websites and to "anchors" elsewhere in the Newsbrief. At the very top of this eMail there is link that will open the eMail in your browser. Do this and all the links will come active. A healthy balance of links, articles, ads needs to be maintained. Links do not last. Links take you away from the content here. Articles are crucial. It also means a rethink in the way graphics and articles are submitted. Word documents are fine. Pages (Mac) are fine. JPEGS are fine. PDFs are not suitable. This publication is directed at helping VAPS affiliates. (and hence their members). A link to another club/society's website is a great way to keep in touch with other activities. You need to see what other clubs are doing. Other groups want to know what you are doing. You may get some ideas that will work with your group. You never know! You might be in Foster for a few days and you find that they are meeting that night. You could pop along hoping they would welcome you as a guest. The lovely people at Foster certainly would. They could tell you of some great local spots for photography. 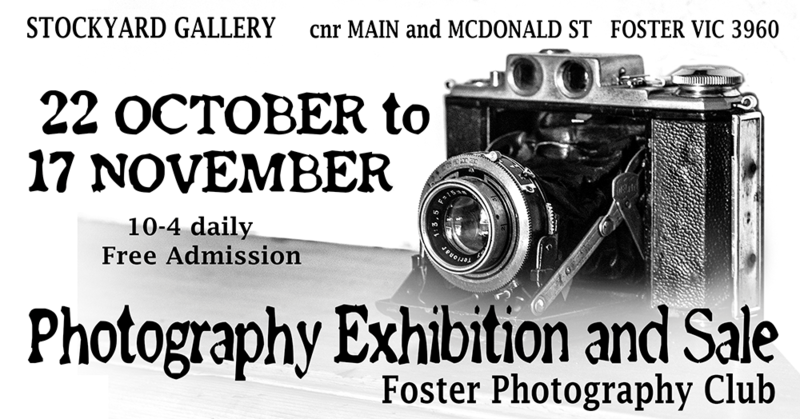 CHiPA (Central Highlands Imaging and Photographic Association) consistently contribute monthly to the "What's On" section on the website. Well done CHiPA. Hence, it is so important that groups feed me articles of interest about you or your group. I know that just waiting for articles to come in will be a long wait. That is the way "life is". We have busy lives. (Mine will be a bit busier now too!) So if you get a phone call from me, for a chat and to ask for help with new material, you will consider it favourably. But, don't wait. Be proactive. Put a paragraph together. It is clear that there is interest in how you run/score your competitions. What is good about your group? What worked for you? You will see a Call for Entries for the MAMMA Art Gallery in Albury in this issue. Brian Paatsch from the 2016 Convention Committee has sent this in. Make sure you note it. There is no Assistant Editor at the moment. How about giving it a go? One is desperately needed. We need a team of two on this. The Meritorious and SSVAPS Awards have been revamped as promised at the half-yearly VAPS General Meeting and in previous Newsbriefs. Following a considerable degree of confusion as to what should be included in the application for each, the criteria have now been spelt out in some detail. The Meritorious has also been increased to eight years instead of five, as there were complaints from previous recipients that this award had become watered down over time. The increase of years is hoped to produce some consistency. Recipients now need to work in 3 out of the 6 categories in the Meritorious Award and 4 out of 8 in the SSVAPS. They do not have to work in all three (or four) for the eight years, but must work in a minimum of one per year, and cover three (or four) over the eight-year period. If a club feels that an applicant is deserving of one of these awards even though they do not meet the categories, please put in the application anyway as the VAPS committee has the discretion to make exceptions. There is also a category of Other in each award, where services which are outside of the scope of the categories may be included. The new application forms are now on the web. I will put the details of these awards in future Newsbriefs prior to the VAPS mid-year General Meeting which is the time when clubs need to submit their applications for 2016. Over the years very little has been done to develop the skills of our judges and presenters. The VAPS judges list is a valuable resource to clubs when trying to find judges, image evaluaters, and presenters for club nights. Most judges on the judges list, possibly attended a one day course run by VAPS, then offered to go on the list and do their best for the clubs that invite them along. They even paid for the course themselves. It's a fairly daunting task, especially to start with. Why do they do it - mostly to give a little back to the art, hobby that they are passionate about. 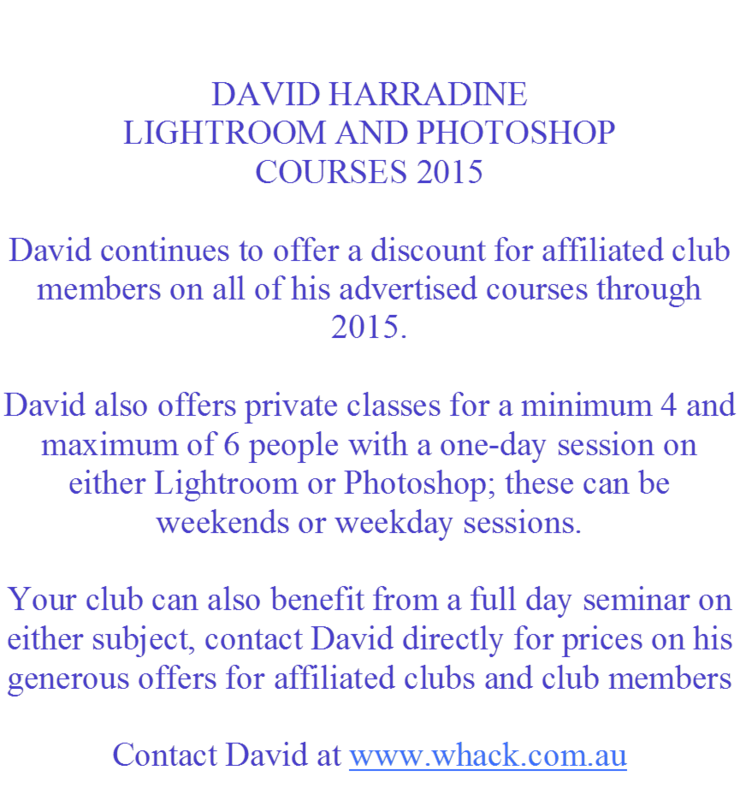 It's a voluntary job, and as a person that has produced many club syllabuses over the years, I am very grateful. Last year the APJA was formed and has currently around 28 paid up members. Its prime objective is to develop the skills of its members, and any other persons helping clubs out with judging and evaluating. It is still feeling its way, and it will be quite a while until it gets it anything like perfect. Recently it held a one day seminar (Level 1 training) with the aid of a couple of Art Department University lecturers, (which of course had to be paid), and a couple of APJA speakers who gave their time free. Attendees paid to attend the day. About 46 attended including 12 from the country, which really was fantastic. We now have some feedback, and some suggestions, on what judges are looking for with respect to further training. We also got some ideas of who would be good speakers. The real issues we have is how to judge the artistic merits of images, especially in areas like contempory photography. Just take a look at what is being hung in the galleries around Melbourne, drop into MGA or Magnet for example. Take a look at AIPP images, take a look at the Bienalle images, take a look at some of the Internationals. APJA also schedules a bi-monthly get together, usually on a Sunday. Someone does a small presentation and there is some discussion on issues relating to judging and image evaluation. So please get behind this initiative, if you are on the judges list, if you have attended a judging course, or if you just want to be part of it and you are not a member. It would be great to have you involved and get your ideas. 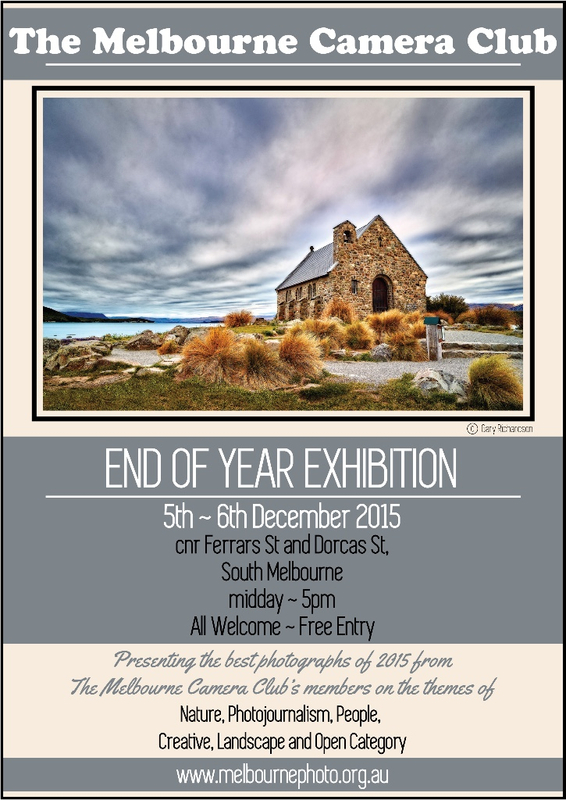 Rob Sloane, member of Knox Photo Society, Judge and member of APJA. Well, I had better be a good role model and set an example by contributing to Newsbrief myself. If I can do, it anyone can? In June each year, Berwick Viewfinders Camera Club (BVCC) run their PUB National. It's held in the function room of a local hotel - hence PUB. It's run along the National judging style – hence National. Initially we have a pub-dinner with lots of great chit-chat. Then the judging starts and it's serious. There are trophies at stake. 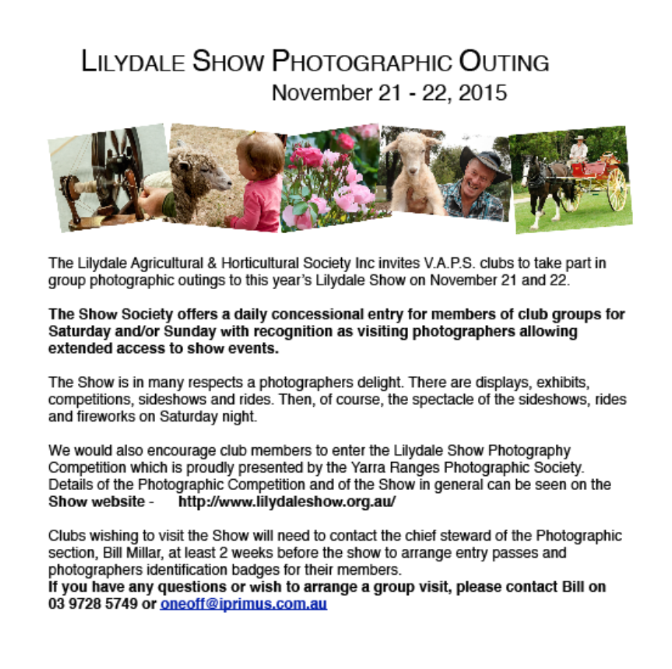 A camera club is asked to provide three judges for the competition. They are there for a free dinner. Lucky people! But they are there for a serious job too. The categories are large prints, small prints and projected images. Each image is seen for eight seconds. Each judges rates them one to five. Judges hold up score cards so members cannot see the scores. The total score is 15. Only a first prize is awarded in each section. If more than one get the highest score, the judges make a final decision. Then the trophies are awarded and we go home happy. What's good about the PUB National? It's a great social evening. Club members have to think about what entry is appropriate for an eight second viewing. It's different from internal club competitions. It makes members aware of what a National competition is. It gives members from another club a chance to do some judging as a team. Great for inexperienced/new judges. Very little preparation of entries beforehand. They do not have to be packed up and sent to the judges weeks before. There is a minimum of preparation, by print stewards, compared with other competitions. Judges have to do no preparation except think, and chat amongst themselves, about how they score and have a nice dinner with good people. When you forget to prepare three sets of score cards, to hold up, you can ask the hotel if you can have 15 coasters and you can make them on the spur of the moment. It's one of our best club nights and to get a trophy at the PUB National is big-time! Great news for potential judges. 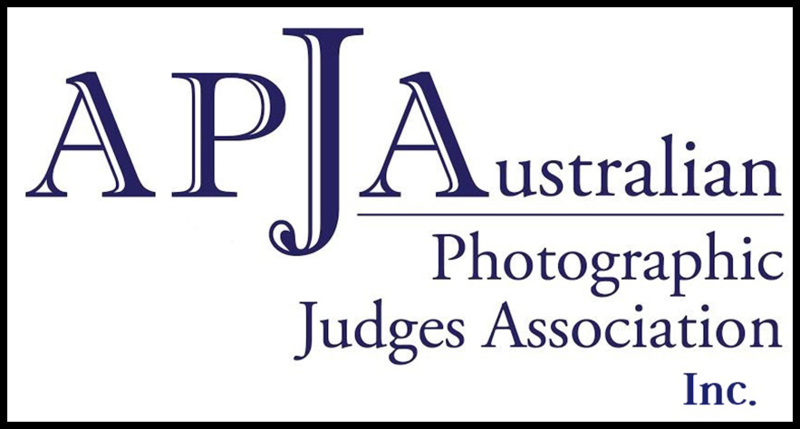 Thanks to the APJA (Australian Photographic Judges Association) and support from VAPS the next Introduction to Judging Workshop is planned for the Sunday, 8 November 2015. The workshop is aimed at anyone who has an interest in judging images and will demonstrate the discipline of judging and carries out practical applications of this by participants. The outcome will be a basic understanding of the role of judging images. This course is particularly designed for those who wish to enhance their understanding of judging photographs and is the first stepping stone for anyone who wish to continue with further training for the judging role. (Not in the church carpark). Payment can be made on arrival at the door.
. "Emotional content of images including reference to historical works"
If you book, please turn up, so we don't waste a seat. Well, here is where the editor sticks his neck out. What did club/societies do over the cup weekend? You have time to get an article in for the deadline on 26th November. Just a paragraph and a couple of pictures will really lift the last Newsbrief for the year. As I have heard said, "Just do it!" Use the link or eMail the editor. Look for Conference 2016 details in the December Newsbrief. Due out around 1st December.